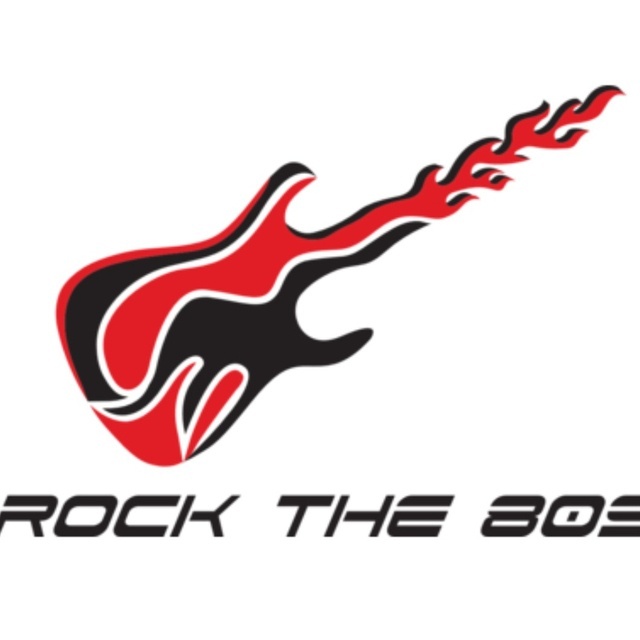 ROCK THE 80s are looking for Drums, Keys And Vocals. 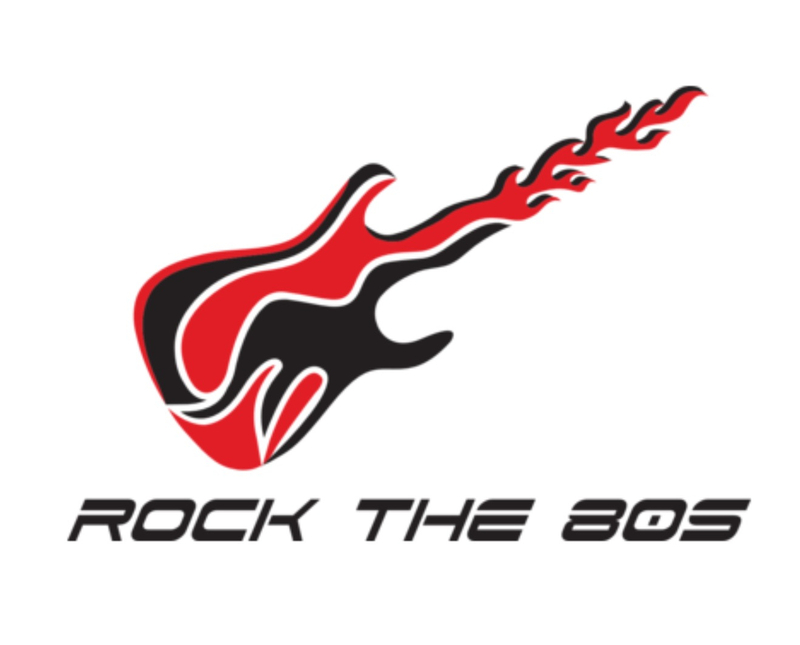 This is a fantastic opportunity to be part of a fun, professional party/function band playing 80s rock/hard rock covers. Our vocalist needs to be able to go wild whilst performing songs by some of the greatest vocalists in rock, Bon Jovi, G'n'R, Def Leppard, Van Halen, TOTO, AC/DC, ZZTOP plus more. You will need to be a frontman/performer as much as vocalist. Our keyboard player will need to play keyboard led songs as well as guitar led songs as the song requires. We are all very proficient musicians having each been playing for 25-30 years. Just about everything I've ever heard to varying degrees. '92 USA Fender Strat plus, 80's Ibanez RG570, Yamaha APX400 electro acoustic. Jackson bass and laney bass amp.